Begin with this beautiful wall shelf. 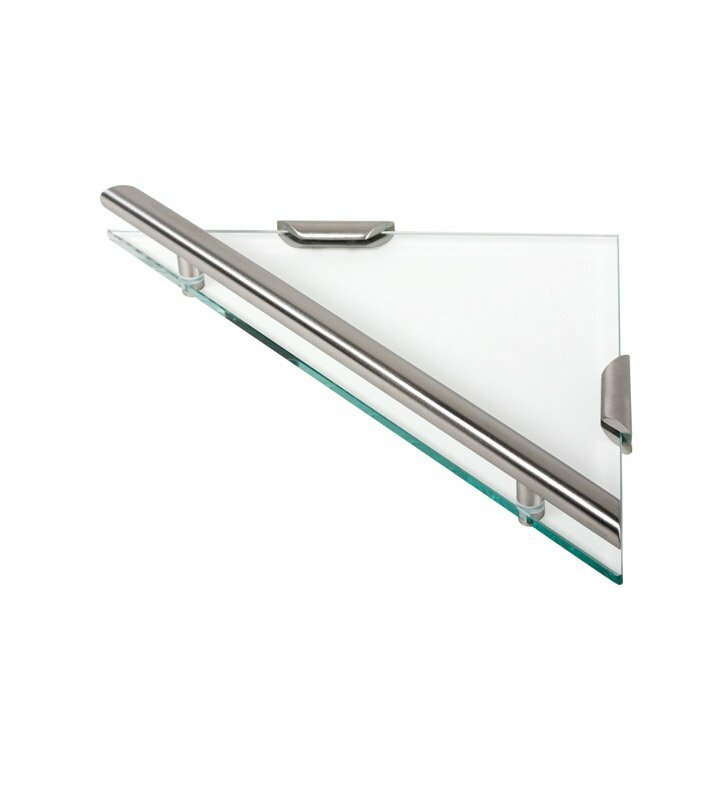 Available in brushed nickel, this brass and clear glass bath shelf is best in a modern & contemporary master bath. Designed and made by Geesa in Netherlands. From the Geesa Nemox Stainless Steel Collection collection.